President Donald Trump expressed optimism about forging a comprehensive trade deal with China as high-level talks continued on Thursday, but said any arrangement that fails to open Chinese markets broadly to U.S. industry and agriculture would be unacceptable. The talks were aimed at resolving deep differences over China's intellectual property practices. 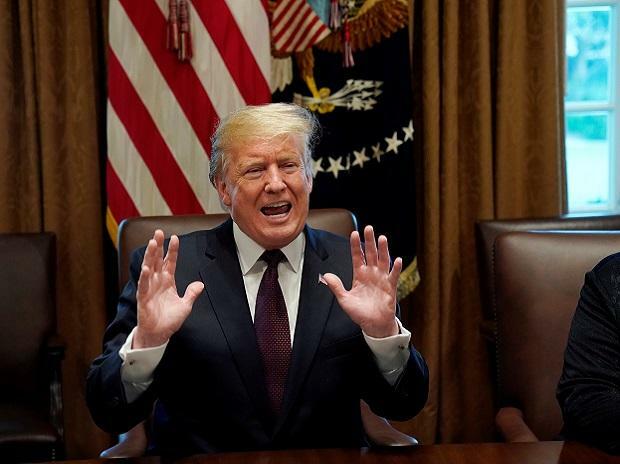 Trump has threatened to raise tariffs on $200 billion of Chinese goods to 25 per cent from 10 per cent on March 2 if an agreement is not reached and impose new tariffs on the rest of Chinese goods shipped to the United States. "The White House thus far has been focused on substance, not next steps," one official told Reuters, speaking on condition of anonymity.